Keeping a fleet of trucks running on schedule is a considerable task. If you’re in the commercial transport business, you know just how much your success depends on every part of the process flowing smoothly. An issue in one area can have broad repercussions on the rest of the operation. This is why it’s so important to be well prepared for every scenario. Not only is it crucial to get back to business as quickly as possible in a case of emergency, being ready for accidents and other crises protects you from major costs and liabilities that could hamstring your business for years to come. With all this in mind, it’s easy to see why finding a reliable truck fleet insurance broker for your Australian commercial trucking operation is so important. Like anything, experience is a significant factor to consider. After that, you’ll want to find something flexible that can be adapted to your needs and offer cover for every area of potential exposure you face. Since every business is different, it’s important to find a broker who will assess your needs in-depth and make sure you’re aware of all the options you have. Thankfully there is a commercial fleet insurance broker in Australia that can offer such dedicated service. 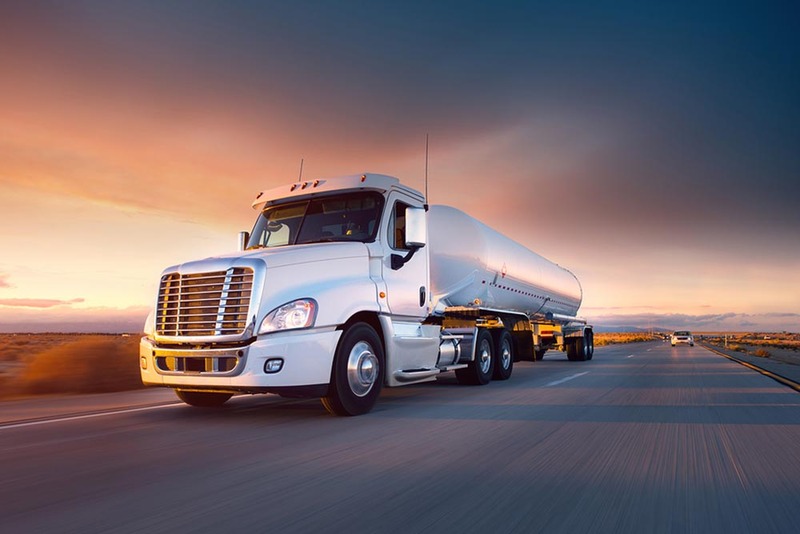 Transport insurance plans from T&G Insurance Brokers come with a team that’s gathered over 20 years of experience with a wide array of commercial transporters – from local and short haul to interstate operations. We start out with a complementary analysis of your situation to get an idea of where significant risk areas lie and what you would need in the event of an accident or work-stopping situation that damaged your ability to operate. From there, we draw on our long history with transport cover and a vast network of insurers to find the best options for you. We’ll think of everything you might need, from Downtime policy extensions to additional risk analysis services such as Driver Profiling. Once we’ve agreed on a plan, your account will be handled by our talented staff of Account Executives and Executive Assistants. Some big benefits come with letting T&G handle your insurance. As a major broker, we have access to a vast network of insurers, including every major Australian Licensed Insurance group and Lloyd’s of London. Since we operate independently, we’re not aligned with any of the groups or associations that can come with obligatory arrangements favouring particular insurers and funders. That means we’re working for you and will find the best cover and premium options for you. Probably the top reason to choose T&G, however, is how quick and painless we’ve managed to make the claims process. We’ll handle everything, from negotiations with third parties to making sure the right processes are followed. That way you can plan getting back to work rather than the endless forms and conversations that can make claim filing a nightmare.